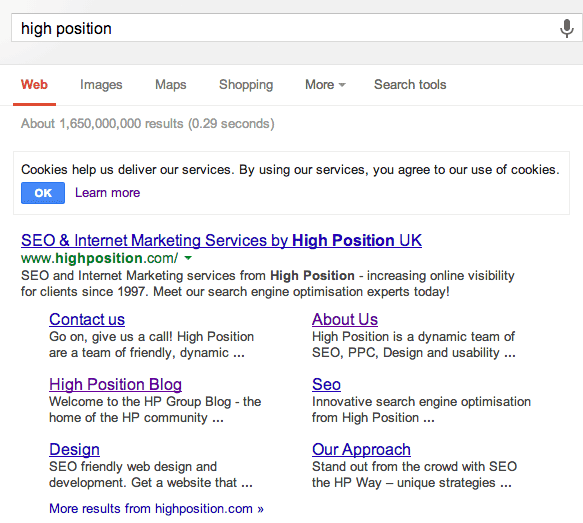 I have noticed a minor change for the site sitelinks for branded search outcomes. 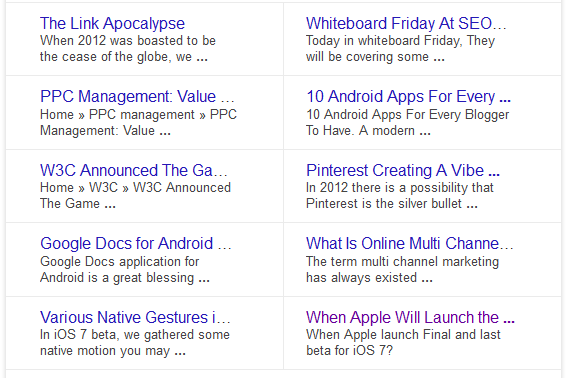 Particularly, Google released a board around the search result within the sitelinks.I also collected one screenshots. See and kindly share your thoughts on that. 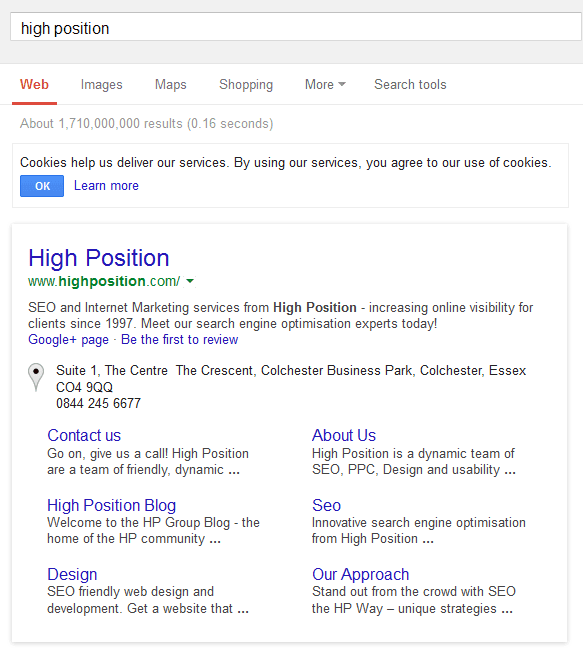 Once again, this is reasonable little bit variation but it does really make this search outcome look dominant.